Scared about the deteriorating conditions of your upholstered furniture? Have no time to clean the upholstery items on own? 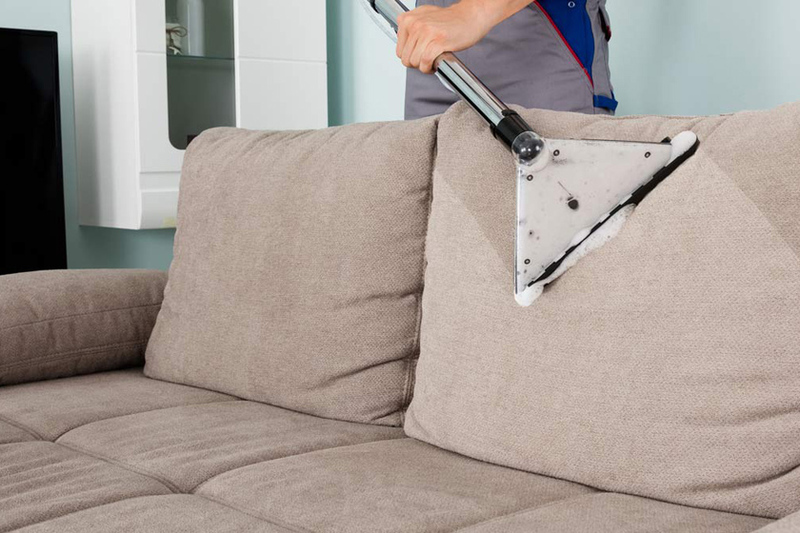 There is no need to worry, we at 1St Restoration Inc. understand your problems, and accordingly offer satisfactory upholstery cleaning in Weston​. We realize the individuals or homeowners are so busy in their lives, that they don’t find an appropriate time for upholstery cleaning. 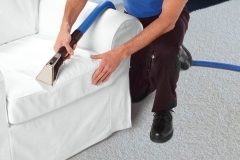 Moreover, when upholstery items are not cleaned for a long time, the risks of unhygienic living conditions are highly likely within the chamber. Mainly, the pet dander, body oil, dust allergens, and other indoor air pollutants start to breed inside the deep layers of the upholstered furniture, affecting both the comfort and glossiness of the décor items. Again, the rigid stains and marks on the surface of the upholstery look very crude to the eyes, and can simply discomfort your guests. 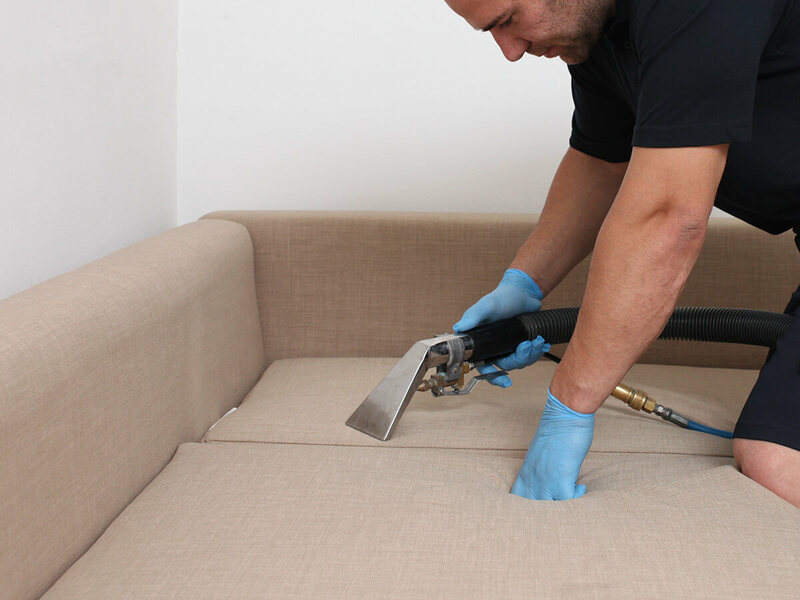 If you don’t want to witness so much stress and worries due to your unwashed upholstery furniture, then we highly recommend booking our Weston upholstery cleaning​ services now. All you need to do is call and specify your cleaning requirements to our support team. 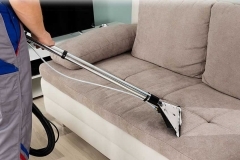 We have professional upholstery cleaning technicians who are qualified and certified to deliver best quality upholstery cleaning in and around Weston region. Our cleaning services are open for both residential and commercial clients. Anyone can hire us to clean their upholstered furniture. 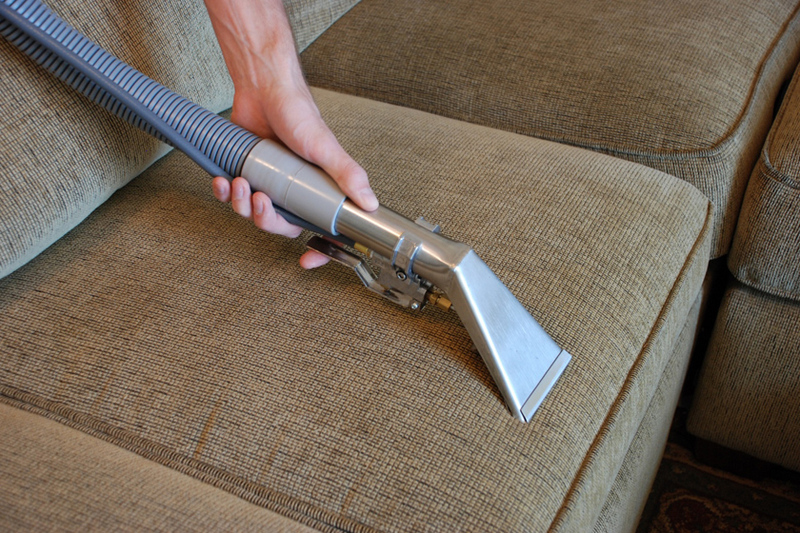 To get an estimate regarding your upholstery cleaning project, feel free to schedule an inspection visit today. It is essential to appropriate the correct cleaning method. If you are cleaning the upholstered furniture in the wrong way, you are spoiling your upholstery. 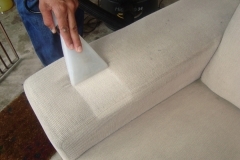 We at 1st Restoration Inc. consider the quality of fabric used on the upholstery surface, and accordingly determine the best upholstery cleaning technique. 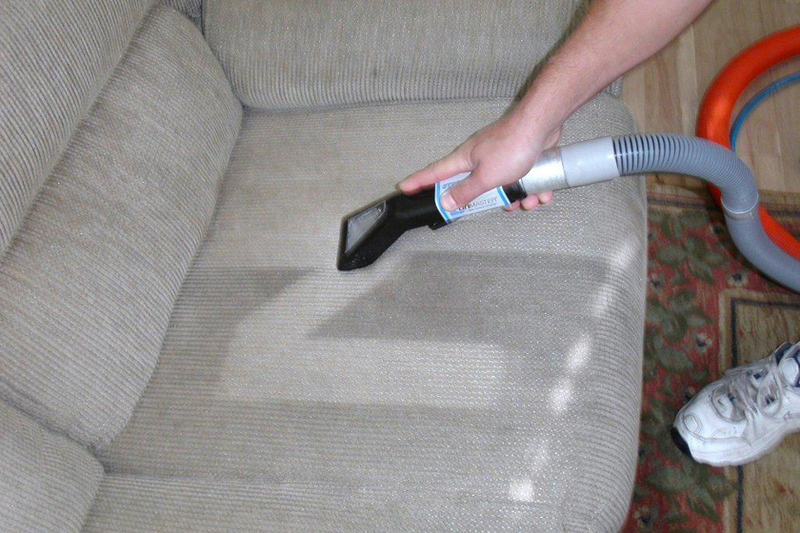 Our primary aim is to clean the upholstery items perfectly, without hampering their condition and durability. furniture. 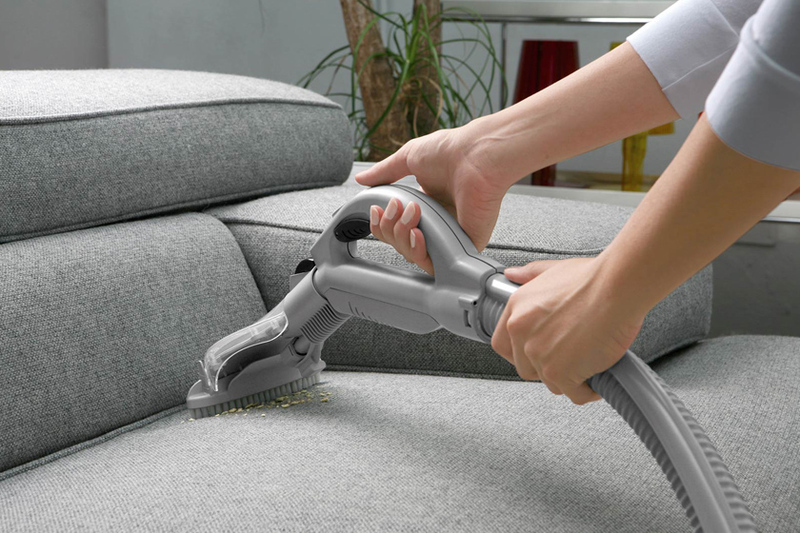 In the vacuuming process, all the solid dirt and dry soil are removed from the upholstery, making it ready for the steam cleaning process. Steam cleaning or hot water extraction method mainly use steam (hot water) to wash the upholstery surface properly. To remove the stinky stains or marks, we use organic shampoos and gels in the steam cleaning process, and then keenly rinse the furniture items. As the steam cleaning method involves very less amount of water, it doesn’t take much time to dry the upholstery. Our upholstery cleaning services are fully insured, thus there is no need to worry about inconveniences during the cleaning process. We closely work with leading insurance companies, and can effectively help you with insurance billing support. Why Choose 1st Restoration Inc. For Upholstery Cleaning In Weston? Weston is a small suburban community in Broward County, Florida. In 2010, Weston was ranked 19th in the “Biggest Earners” category in America. It is also known for its increasing job as well as business opportunities in Florida. According to 2015 census reports, this master-planned city was home to an estimated 6,012,331 people. Economy flow in the town is excellent, and only 2.3% of the population is below the poverty line.